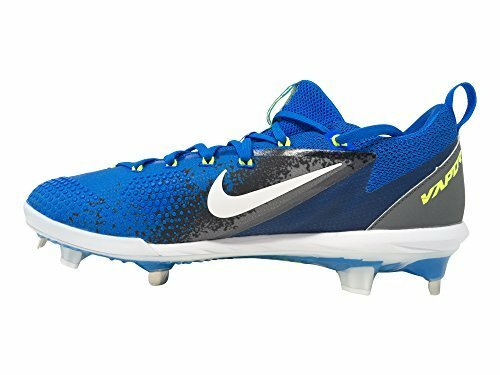 Mens molded baseball cleats are gaining popularity among adults because of their versatility, durability, and because they’re safe. 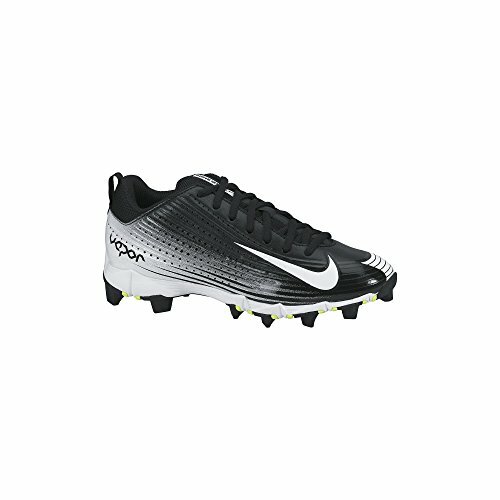 Molded cleats are made of rubber or hard plastic, and can not be removed from the shoe. They can be used on a variety of playing surfaces, and can even be worn off the field unlike metal cleats. 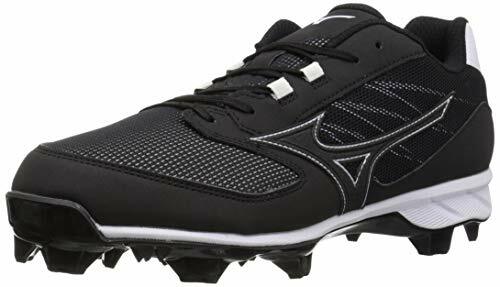 When I grew up playing baseball, molded cleats were the most common shoe, and from ages zero to 12 years old these were the only approved type. Metal one’s weren’t allowed because of safety issues. Can you imagine giving a small child metal cleats? Once I entered the 13 year old league I was able to move up to metal baseball cleats, but back then molded cleats weren’t as well made as they are now. They are made so well today, that they’re perfectly fine to use in any league within any age bracket, even adults! 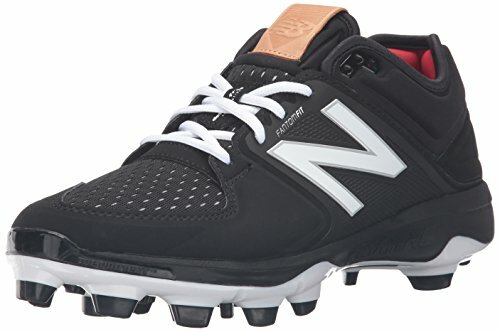 These aren’t only great for baseball, you can also wear molded baseball cleats for softball as well. Just make sure you get the right size and make sure they fit you comfortably and won’t cause any issues for your feet such as blisters or toe crowding. If styles and colors are a factor for you,don’t worry because there are a variety of styles and colors to suit any taste. You won’t find a better list of non metal baseball cleats around. Below you’ll find a selection of some of my favorite baseball molded Cleats. Nike mens baseball cleats have been around for a long time. I’ve personally worn my fair share of them growing up. My favorite pair was the dark blue one’s. If my mom would have let me I would still have those today. I think she threw them away! 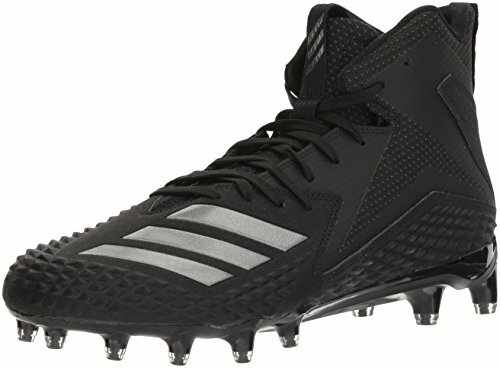 One thing I really like about them is that you can wear them on or off the field. 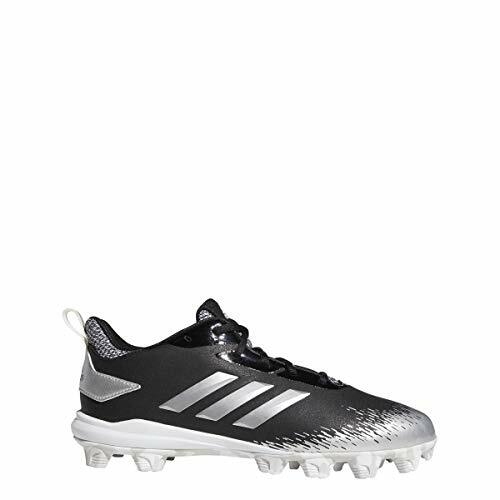 You can also get some that allow you to change out between plastic and metal, called interchangeable cleats, which can come in handy. You can get these in a variety of colors such as red, blue, black and white of course. There is really no limit to the colors available, and they change with each season. You may be able to choose your favorite color, or may have to match your team, but either way Nike baseball will have what you need. 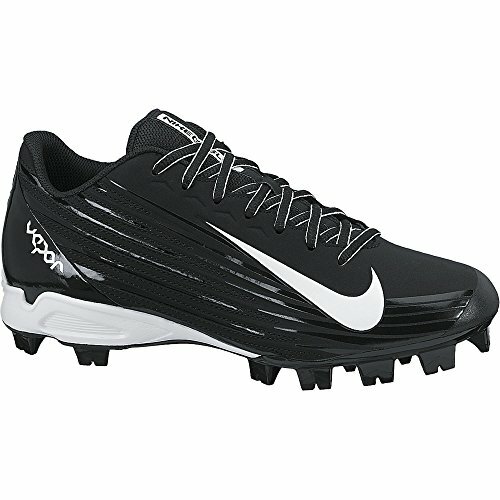 I used Nike cleats in high school and college, and they were very high quality. I actually still own the Nike cleats I wore in college, so that should tell you how durable they are. Nike used to stand alone in quality, but in recent years some more companies have been able to be more competitive. 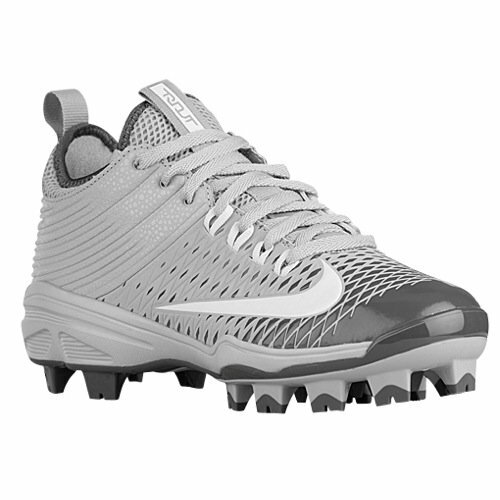 Even with more competition, Nike excels in cleats and other footwear designs. 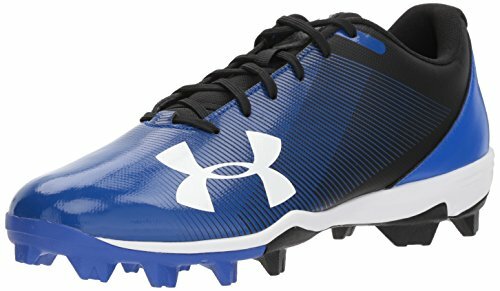 Synthetic Leather And Mesh Tongue For Breathability And Comfort Outsole: Molded Tpu Outsole With 12 Cleats For Lightweight And Comfortable Traction. A great way to get more information before buying. 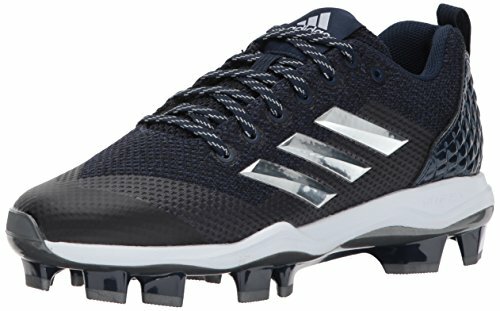 I’ve never personally worn these, but because I’m a guy whose been around the game a long time I know that Adidas mens molded baseball cleats are used often and are of high quality. Many people actually prefer these over Nike, but you’ll have to decide that for yourself. I had no idea how great these shoes were until I researched them for myself. The reviews on Amazon were great, and people seemed happy with their purchase. I’m also now a big fan of their new designs and logo. I especially like the color scheme on the blue one’s. That blue really catches your eye! 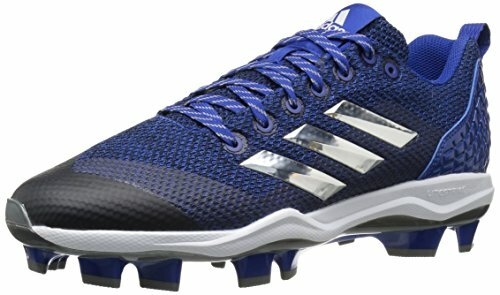 Have you ever owned a pair of Adidas baseball cleats before? What did you think? If you have wider than normal feet you might want to try a pair on first and sort of rotate your feet around to get a sense if they will support you or not. I’d actually recommend that with any brand. Trust me, if the shoe doesn’t fit right you will notice during your first practice. The good thing about buying from Amazon is that they have great customer service, so if you have to exchange them it’s not a big deal. Let’s face it…equipment in this sport can be costly, so finding cheap molded baseball cleats is something we should all look into, especially if we have a family or are on a strict budget. 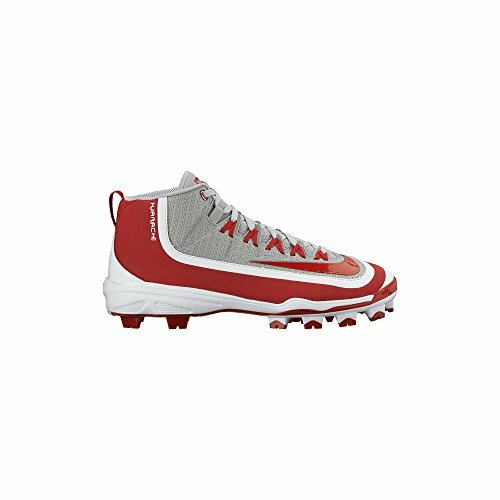 Luckily you don’t have to sacrifice style by going with a cheaper cleat. My dad usually bought what we begged for. Gear for this sport was one area we went overboard in, and looking back on it I feel bad. I made this little section to dedicate to all the dads out there who want the best for their kids, but want to save a little too. No matter what you think you can still get a high quality pair at an economical value. 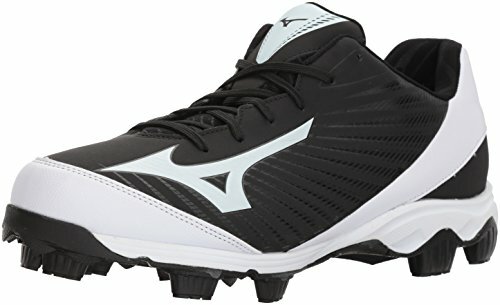 These Mizuno baseball cleats look great as well, so why not save a little money. It’s always great to save a little money when it comes to sports equipment when you can. Take a look at these choices because you might find something you like. 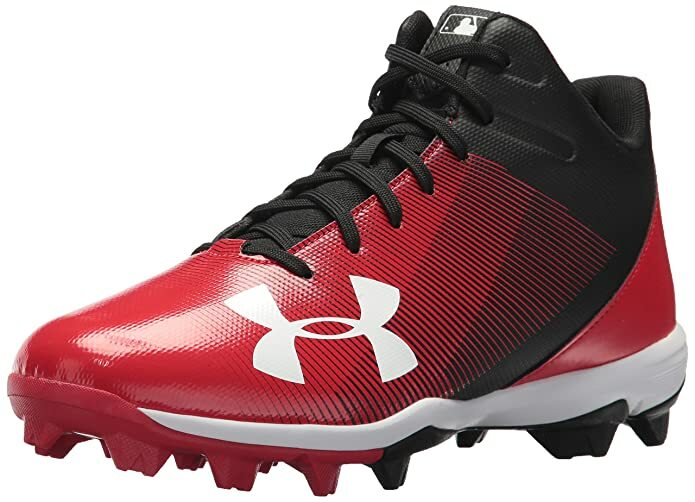 I really like the Under Armour Leadoff cleats but take a look for yourself. 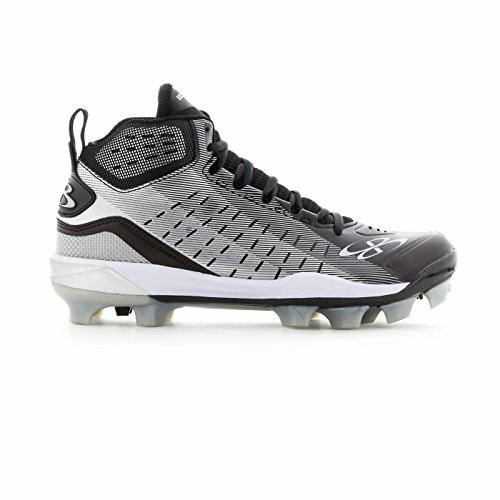 I had no idea this was in so much demand but it is and I’m referring to baseball cleats size 10. It’s actually a really great cleat. Like most popular one’s you can get them in so many different colors and they do that because they know many teams require you to match. If you’re like me then player reviews on items such as these are very important. It could mean the difference between blisters or no blisters. Choose red and get noticed. 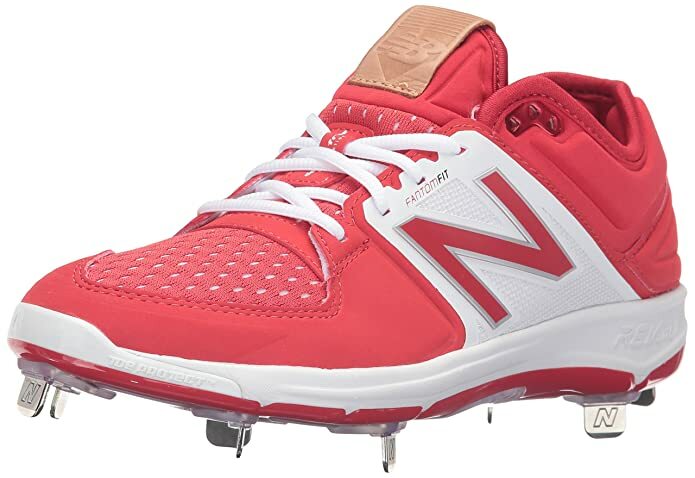 One of the most popular colors I saw growing up were the mens red molded baseball cleats. Red has always been a popular color in this game. I remember having red cleats as a kid and my team colors weren’t even red! It didn’t matter though because I was happy. I remember cleaning mine off after just about all practices and games because I always wanted my red shoes shiny for the next day! I think I remember having a red pair all the way until high school ball. It was sad saying goodbye that pair of cleats. There are a lot of teams that have red in their uniform so you definitely don’t want to be wearing the blue one’s I mentioned above! Still unsure about why molded baseball cleats are great, this may help. Some of my readers are coaches and some of them actually play on an artificial surface. If you fall into that group then you might be interested in reading about baseball turf shoes. Wow! Love that you have done all the research to make it easy for your readers to make the best choice of molded cleated shoe. Wow, you have really shared a lot of great information about cleats. It looks like cleats have come a long way since I was in high school. My boys haven’t started playing baseball yet, but this website looks like it will be a great resource when they do! @Melissa – Definitely! 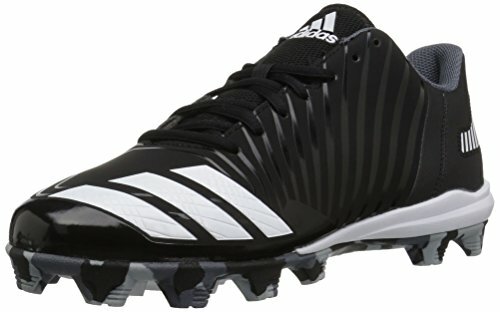 Cleats are so much better now than when I played as a kid and today’s are even better than when I played in college.